Editor’s note, this post was re-published due to being deleted on accident! Enjoy the post! I once again feel drawn to this gorgeously basic, wannabe neutral, leopard! It’s one of those prints that is timeless. I have a cardigan from LOFT I’ve had for 4 years and I can’t seem to give it away. Hence, this post. 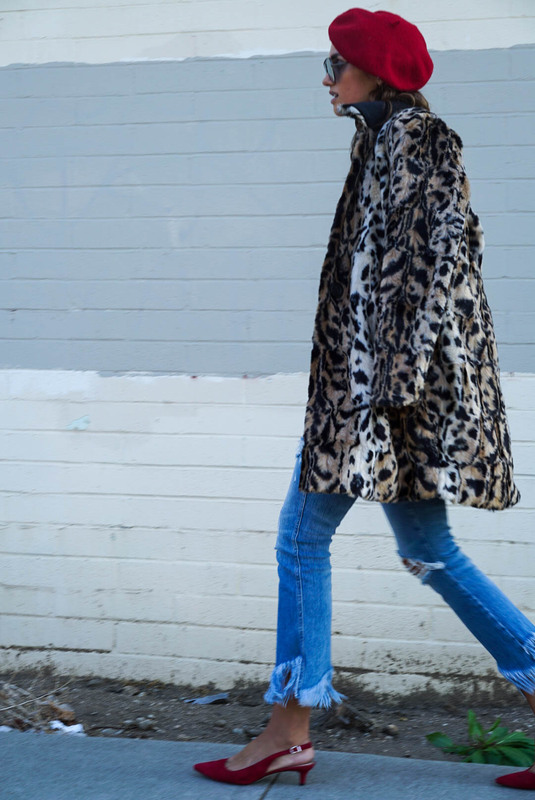 If you follow me on Instagram, you know I love this leopard coat I’m wearing has been a favorite. 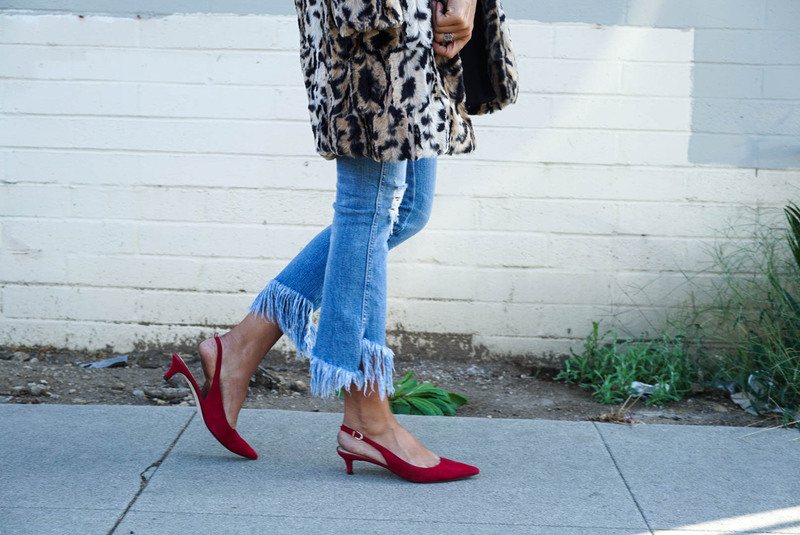 Especially paired with a graphic tee, red beret and kitten heels. If you get anything this fall, make sure at least one piece is leopard. Be it an accessory or top or heels. As a styling tip, while I would NOT wear this print top to bottom, rather it looks best sprinkled into your wardrobe. Try it and let me know if it upgrades your chic.